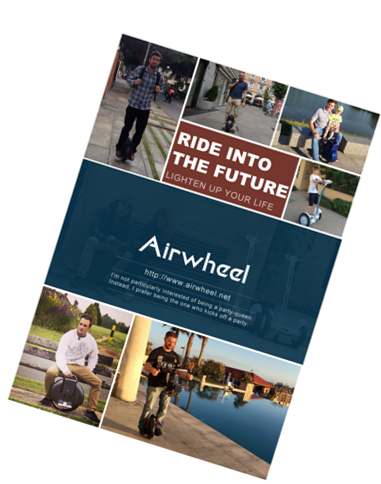 Nowadays, the self-balancing scooter is widespread applied to various fields. 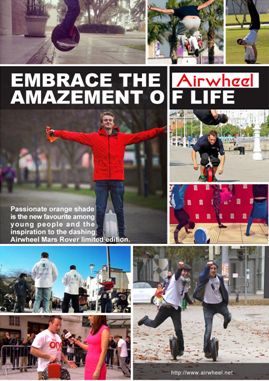 Given that fact, Airwheel has been improving the potent performance of the self-balancing scooter. In order to extend its life, we should do more in maintenance of the self-balancing scooter.